This really is the million dollar question because only Google knows the full specification of its search algorithm. 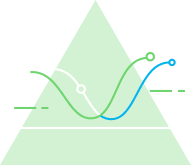 Based on research and results for different clients we have a pretty good idea on how it operates and what it takes to rank! Every algorithm is based on inputs and outputs and Google’s search algorithm is no different, the input is ‘The Index’ and the output is the results pages that you see after you search a certain phrase or keyword (Search Engine Results Page – SERP). The reason Google has a search algorithm is so it can sort results from different websites and deliver the best possible results to the end user. When you begin to search you will notice that the ‘Search Box’ will try and predict what you are trying to search for. This is the algorithm at work trying to draw as many clues from the user to better understand what they are looking for. Next they will start to rank the results that best fit the query from The Index. There are over 200 rankings factors that help them decide what websites will rank and in which positions. Different searches will yield different search results. 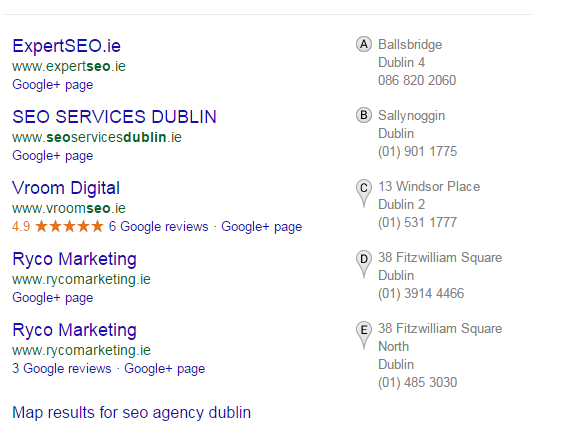 Again the algorithm will use your search and scan it for clues, if you add a location modifier like ‘SEO Agency Dublin’ then you can expect to see local results in the form of Google Maps. All this happens in 1/8th of a second! 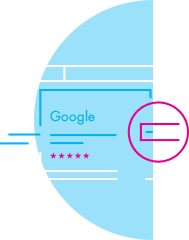 Keep in mind that Google has one main aim and it’s to please the end user and it is for this reason that they fight spam on an ongoing basis. Different SEO Companies and Website owners try to manipulate the system and use Black Hat Techniques in order to get to the top ranking position. The search algorithm has grown immensely over the past number of years with the aim of cutting down on those people who are cheating the system. Some people have managed to slip through the cracks however when you use black hat techniques you are only counting the days until you get caught. For example Google updated its algorithm 665 times in 2012. And 3 years on it has gotten more and more complex every day. The most important element to understand is the main updates that Google have released over the last few years. These Algorithm update names might sound like you have taken a trip to the zoo, however these cute animals are ruthless when it comes to spam. Everyone within the industry will agree that high quality, fresh & unique content is a proven way to rank well in Google. If you want to rank well then it’s important to avoid these link building at all costs because they will do you more harm than good. Vroom Digtal have reversed penalties for some well known and respected Irish businesses that came to us with one of these Algorithmic Penalties. Although this wasn’t as broadly advertised as Panda and Penguin this algorithm was quite important in how search works. The basic principle of the Hummingbird update was to make the algorithm smarter and really understand what someone is searching. This update focuses on the meaning of a search rather than the keywords that have been searched. 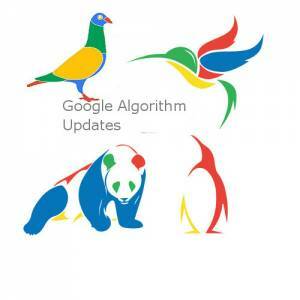 This update targets the local search results and when Google released this update it really shook things up in terms of the local search results. It was released in July 2014 in the US however in Ireland we didn’t see the effects of it until early 2015. These updates have certainly changed the landscape of Digital Marketing but some things have remained the same. Sites will continue to rank well if they have good content, natural backlinks and your onpage SEO is on the money. Finally, put yourself in Google’s shoes, they want to provide accurate search results to the end user so make sure that you are providing the user the right information. 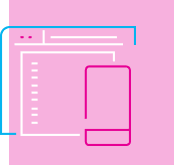 If you write your content for the user then you will rank naturally in the SERPs.